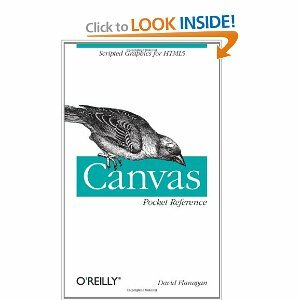 Flash is fading fast as Canvas continues to climb. 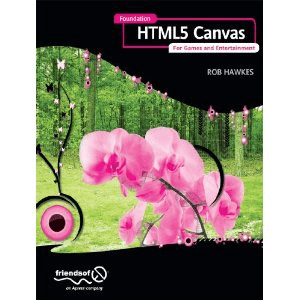 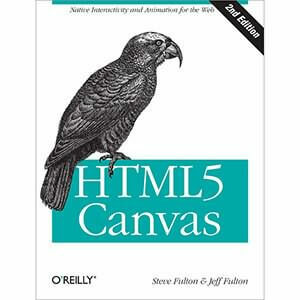 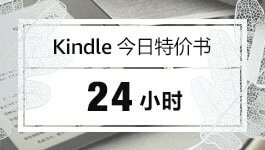 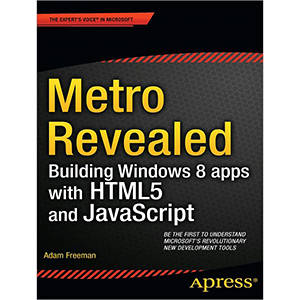 The second edition of this popular book gets you started with html5 Canvas by showing you how to build interactive multimedia applications. 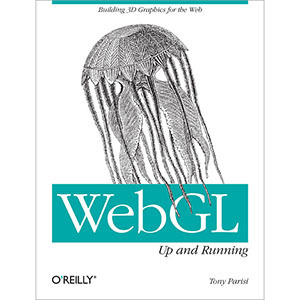 You’ll learn how to draw, render text, manipulate images, and create animation—all in the course of building an interactive web game throughout the book.